Digital wizard Rhys leads Effective’s online and social media provision. 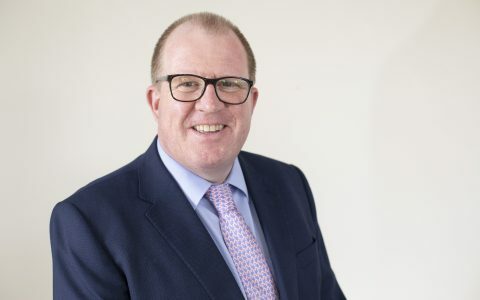 His passion and expertise has helped many of our clients make measurable and worthwhile gains in influencing and engaging audiences and finding new – effective - ways to communicate. 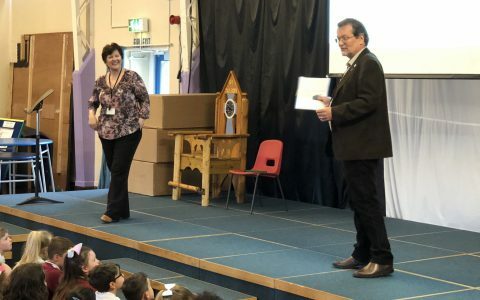 An award-winning technical blogger, family man Rhys is also a proud dad to Olivia and loves nothing more than eating out, never forgetting to check in or add his reviews online, of course. 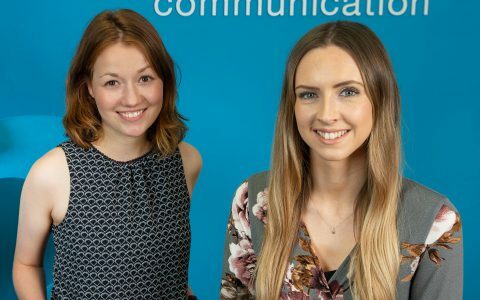 Effective Communication has appointed two new recruits after a series of high-profile client wins. 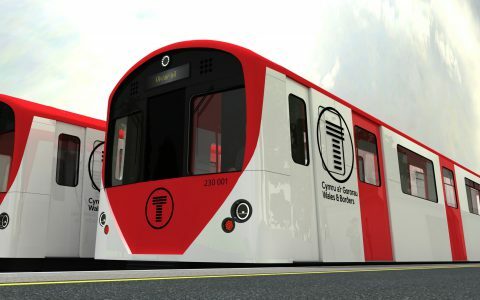 News that that the new Wales and Borders rail service and South Wales Metro will result in two new head offices coming to Wales with the creation of around 130 high quality jobs has been welcomed by Economy Secretary Ken Skates. 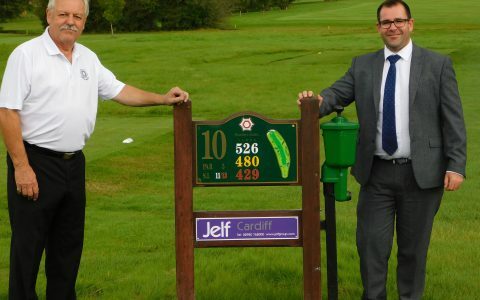 Raglan Parc Golf Club has announced a new environmental initiative which is being supported by local businesses. 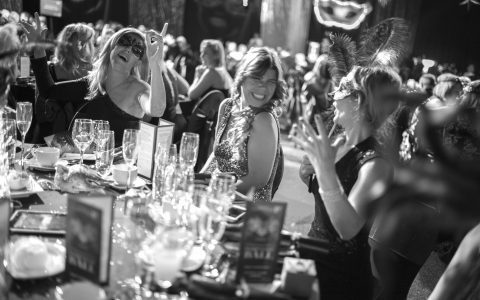 A WELSH cancer charity will be rolling out the red carpet at a Hollywood-themed party for the 2017 festive season. 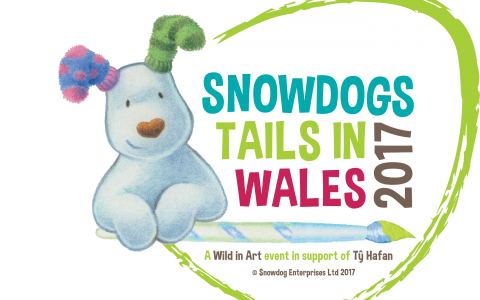 The Red Dragon Centre in Cardiff Bay has been transformed into Hollywood, or rather Holly-woof, as it welcomed its very own Snowdog, ‘Oscar’. 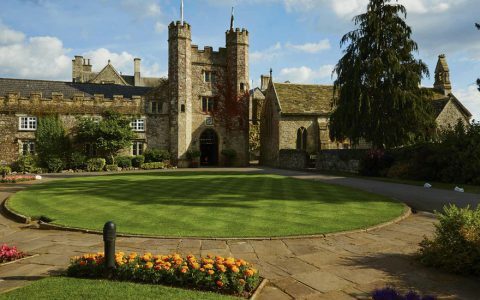 Chepstow’s prestigious St Pierre, Marriott Hotel & Country Club, is hosting a charity walk in aid of its 2017-2018 charity of the year, Noah’s Ark. 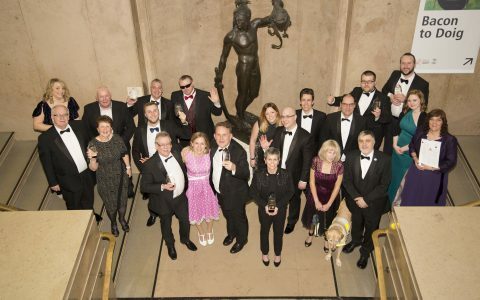 Businesses from across Wales are being invited to put themselves forward for the prestigious Welsh Business Awards 2017. 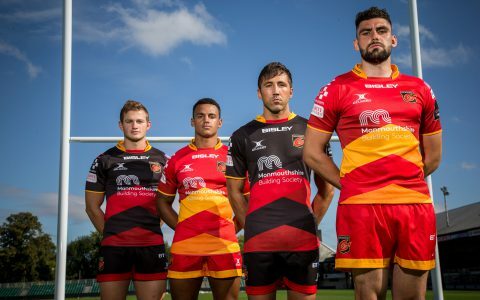 Monmouthshire Building Society is proud to announce its role as main shirt sponsor for the Dragons for the next three seasons, as the team prepares for the upcoming Guinness Pro14 championship. Cardiff’s Red Dragon Centre’s Bumper Bank Holiday Birthday Bash! 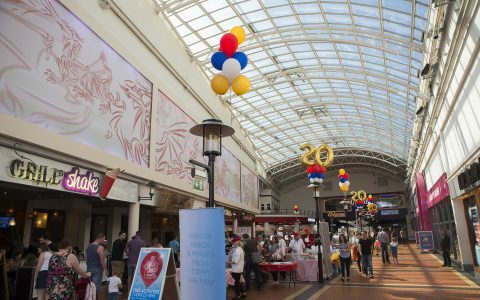 The Red Dragon Centre in Cardiff Bay has wrapped up its month long birthday celebrations with a family friendly, fun filled bank holiday Monday.